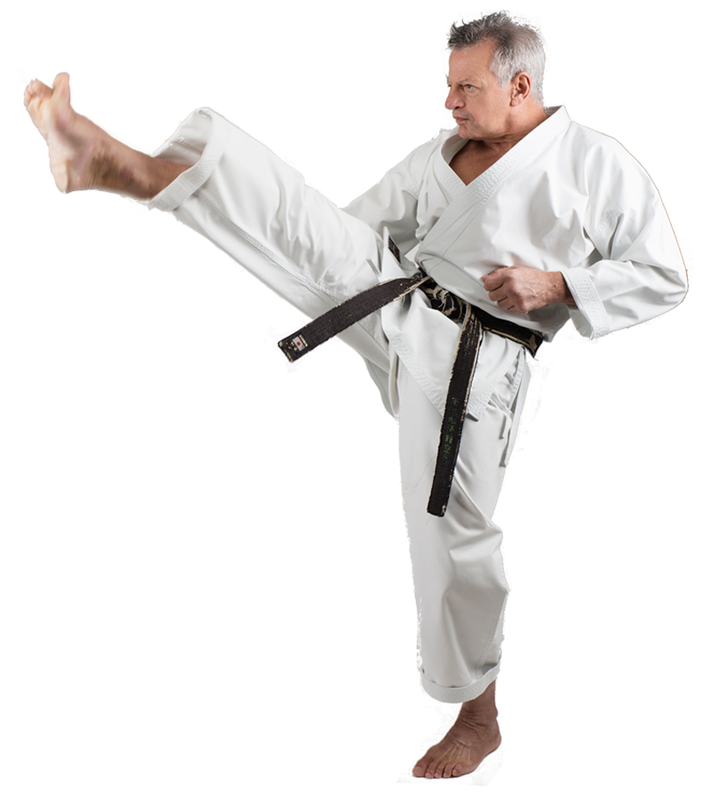 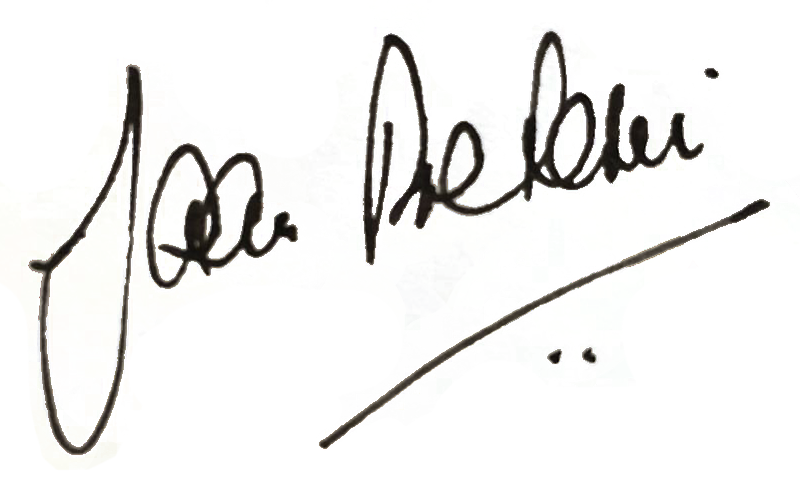 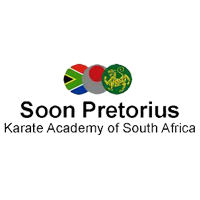 I am Soon Pretorius - fanatic and diehard student of Karate-do with many years of experience. 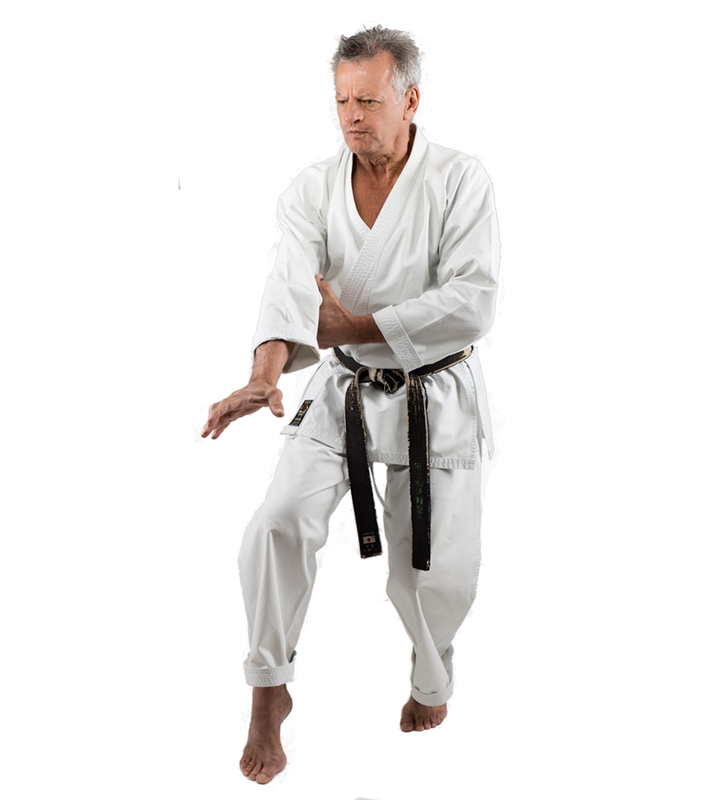 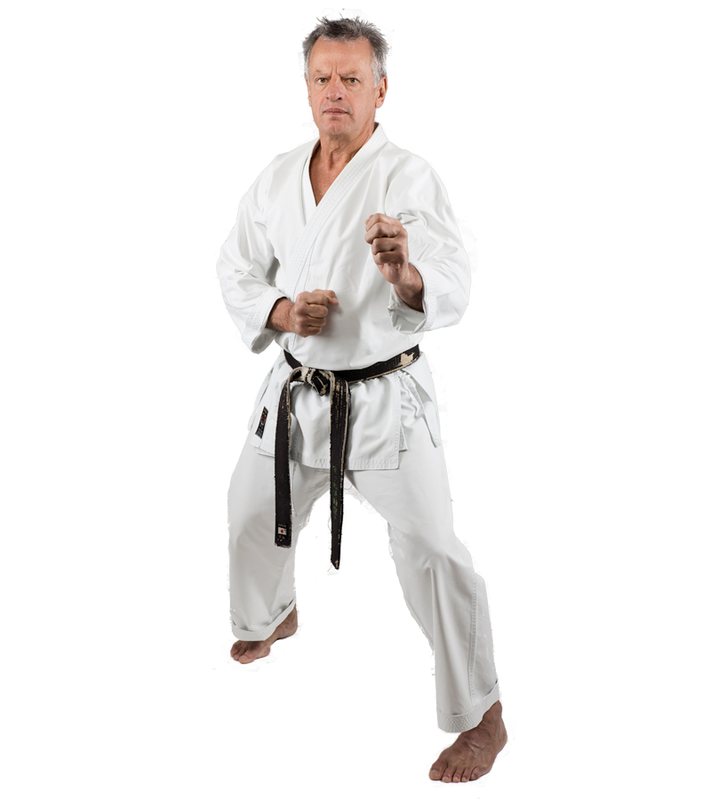 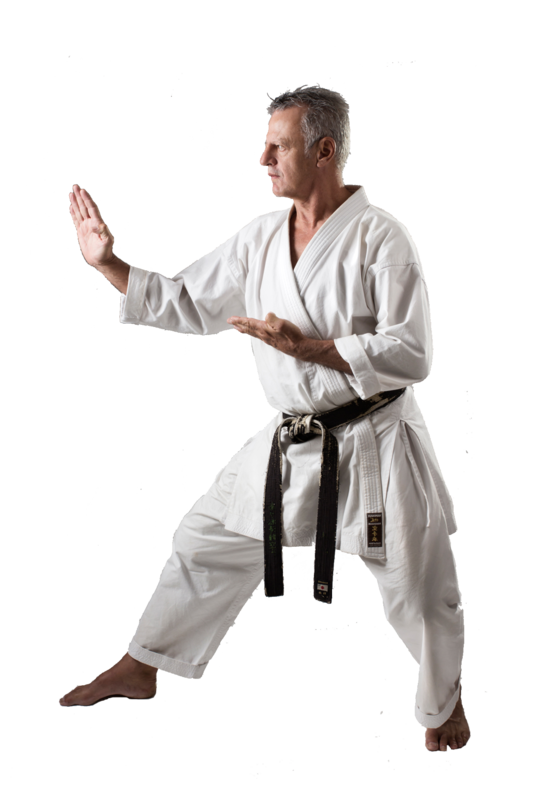 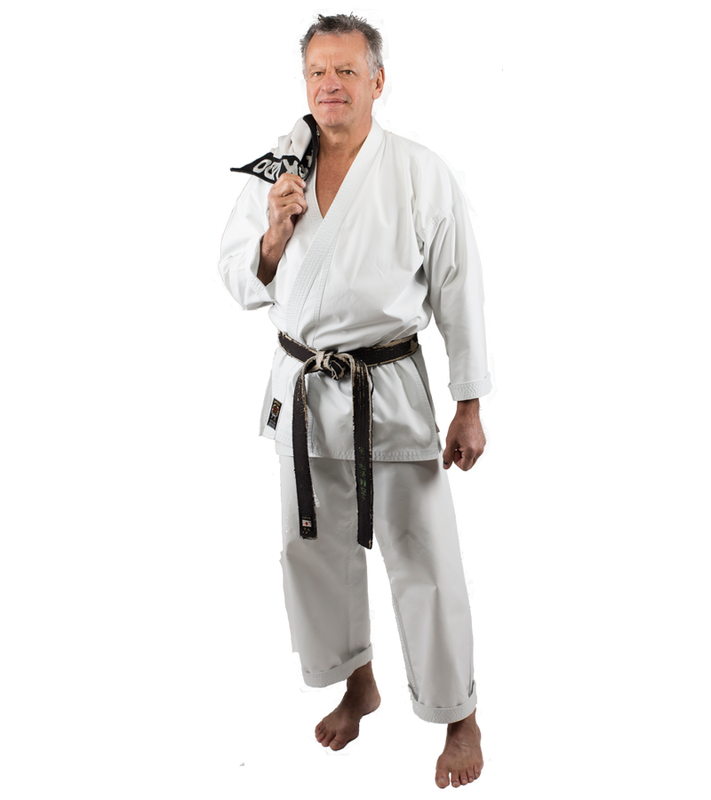 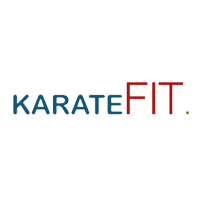 Allow me to share my knowledge and experiences gained over 50 years of training hoping to motivate and inspire your journey as student in Karate-do. 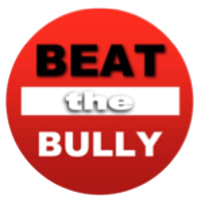 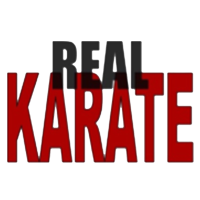 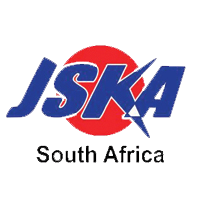 Please study the Free Kata video’s, enjoy the Karate Academy info of schools in Pretoria, consider a friendly and dynamic Karate Organization or consider an invite to present a Seminar. 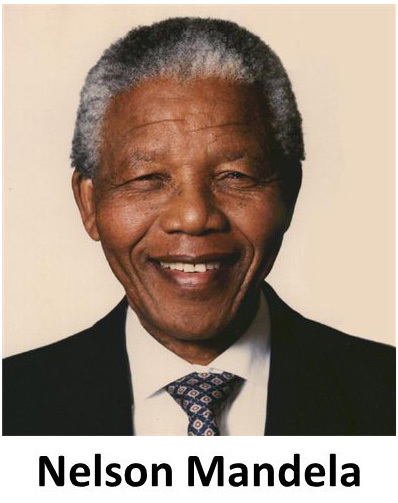 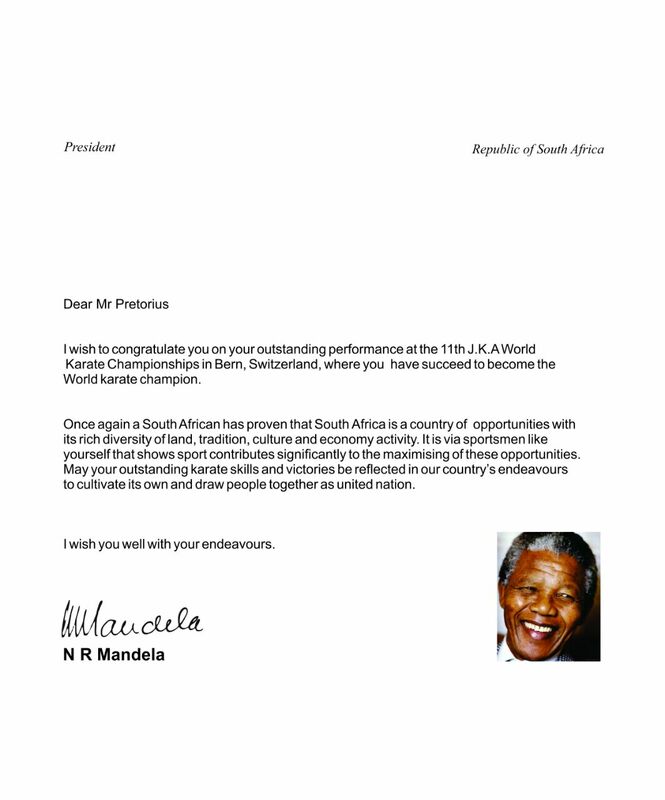 The former State President of South Africa, Nelson Mandela recognized Soon Pretorius's performance at the 11th JKA World Karate Championships in a personal letter.